Supernova Friendship Block Swap: I’m In! So back to the Supernova Friendship Block Swap! It took me an entire day of deliberating to decide that I definitely was going to join in on the fun for this unique project. It will be my first ever swap and first ever official quilt along, as well as a great opportunity to better get to know a fellow quilter/blogger. But do I really need another project? With the design and testing of four paper piecing patterns, my newly started Star Crazy quilt, a slow-moving baby quilt, as well as other various sewing projects all in progress, on top of being a full time mom and wife trying to get my garden in before the blackflies hit!, I was really debating if I would be taking on too much by committing to this swap. I decided that this Supernova Friendship Block Swap is spread out enough that the sewing part is definitely doable without time-limit stress, and the added letter writing and friendship-building part is right in line with what I’d like to do more of: connect with other quilters. So yes, I’m doing it! Here’s the idea: To learn more about each other and deepen our friendship, each time we send our surprise package with a new block in it to our partner, we’ll also include a letter with few details about ourselves. In my previous life, before having children and before email, Twitter, Facebook, Instagram, etc. made it so easy to converse daily, I was quite a letter writer. I am eager for this chance to get back into the fading art of letter writing. I’m also excited to get to know another quilter along the way. More on that–I’m partnering with Laura from Adventures of a Quilting Diva. I don’t know Laura well, but she has been designing blocks for a Spool Along, with which I have been sort of trying to keep up (I’m quite far behind!). It will be fun to get to know her more, and to see this project come together–a melding of styles and personalities in one of my favorite modes of expression: quilting. Off to finalize our color palette plan! 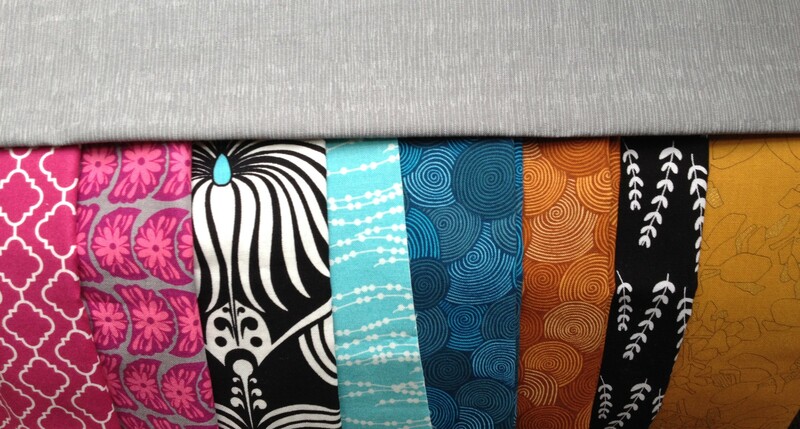 Here’s what we are thinking so far: Jewel tones with a light grey background and some black & white prints mixed in. Sounds like just my style, doesn’t it? It’s not too late for you to join in the fun! 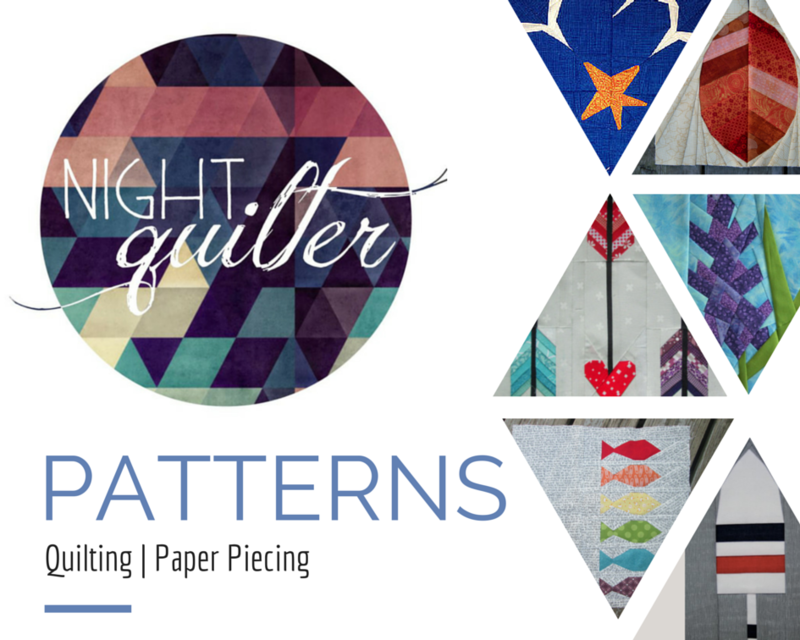 Just grab a partner and leave a message on The Late Night Quilter’s blog post here. The deadline to send your first block to your partner is June 15, but other than that there’s a rolling admission for anyone who would like to join. Even if you don’t have a partner in mind, Stephanie can help match you up with someone. Do let me know if you decide to join–I’m looking forward to reading all of the blog posts and tweets about the #supernovaswap and the growing friendships that emerge! Any tips for my first quilt-along block swap? Kitty, this is going to be so much fun! I am so thrilled to have you as a new friend. 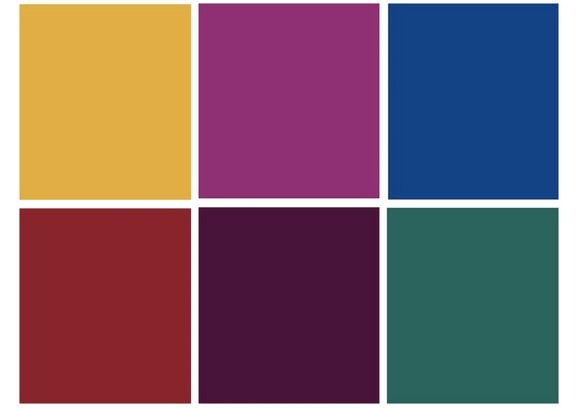 I love the jewel tones. Your supernova is going to be gorgeous! Thank you for participating!! Hi Tracey!! Comment on this post: http://latenightquilter.com/2014/04/29/announcing-the-supernova-friendship-block-swap/ and I’m sure Stephanie can match you up with a partner! If you need any help along the way, just let me know and I’ll be happy to help in any way I can. This will be fun! The black fabric with the leaves (on the right) is from Lotta Jansdotter’s newish fabric line Sylvia. Look it up—it’s an absolutely gorgeous line of black and whites! I just bought more since I seem to use it in every project these days!